Firm Overview - Gold Benes, LLP. Gold, Benes, LLP has nearly 100 years of combined experience in the legal profession. Jeffrey B. Gold co-founded Israelson & Gold in 1997. In 2004, Mr. Gold formed Gold, Stewart, Kravatz & Stone. In 2005, Christopher J. Benes joined the firm and became a full partner in 2006. The firm’s expertise in insurance coverage and defense, personal injury defense and in commercial litigation is well documented by the firms trial and appellate level successes. Conveniently located in Bellmore, NY,the firm litigates throughout the New York Metropolitan area and offers opinions on New York law as well as the laws of other states. 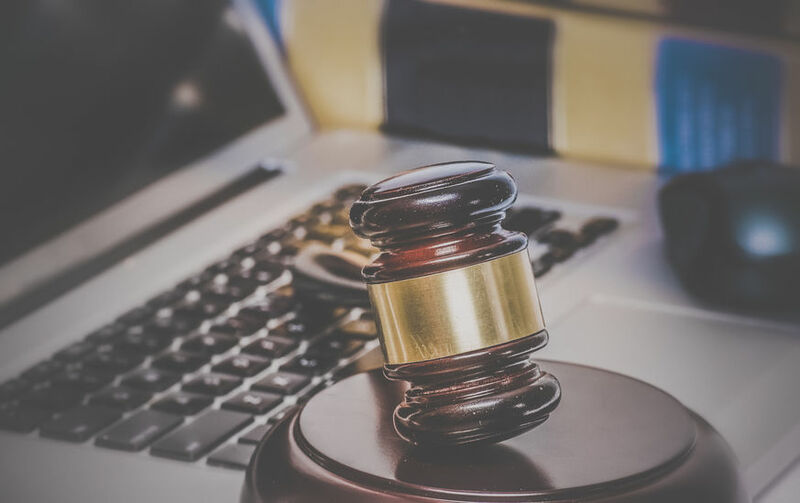 The firm presently consists of five attorneys, each one with finely tuned litigation skills that comes from years of dedication and experience.